The Staff Of Life - Book the The Staff Of Life online. 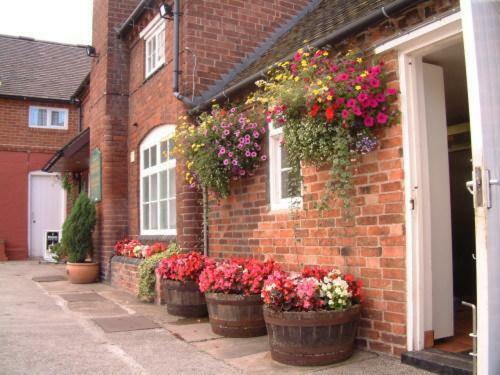 Located in the heart of Ticknall, The Staff of Life is a welcoming 4-star country inn, housed in a Grade II Listed building, south of Derby. Rooms are stylishly decorated with en suite facilities and many have original features.